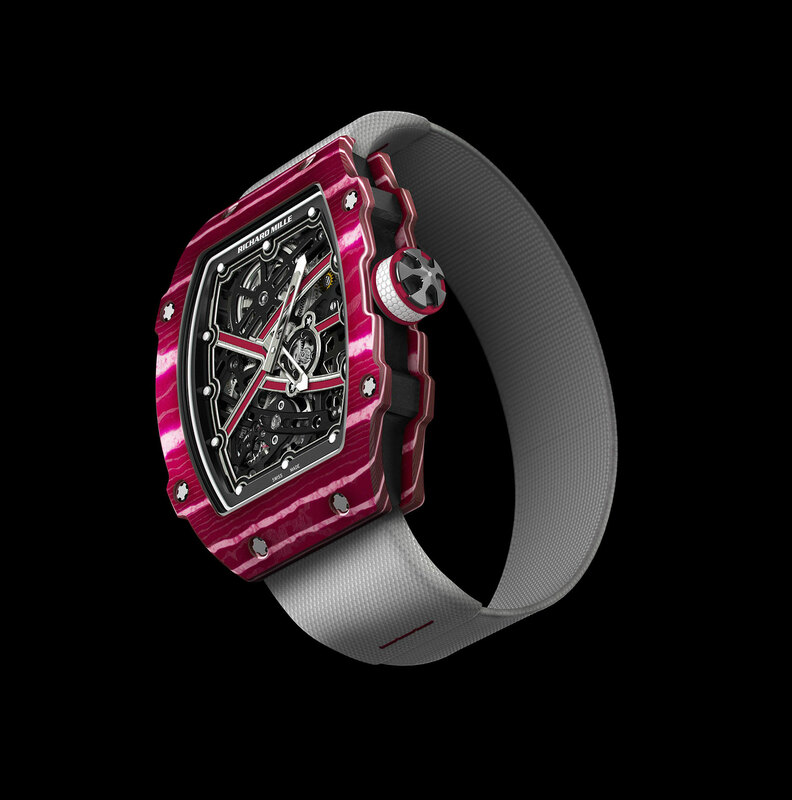 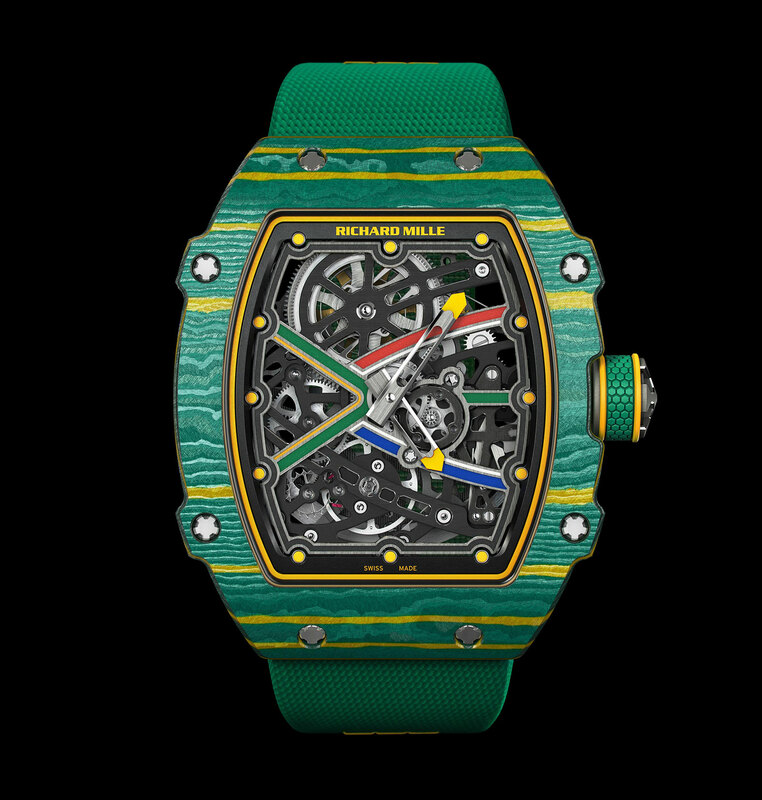 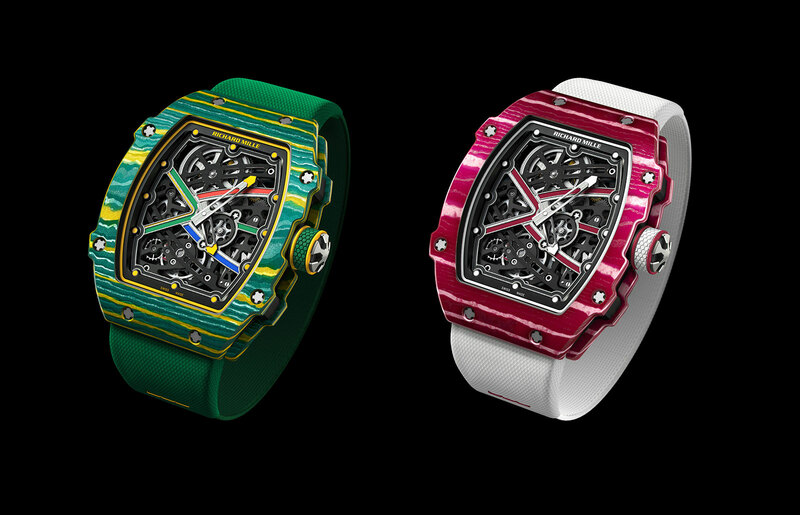 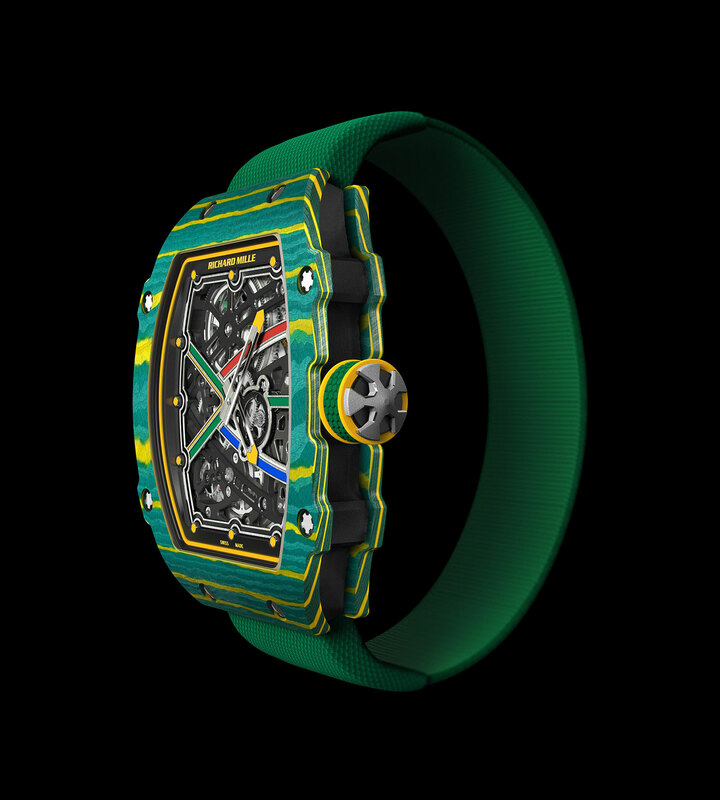 Introduced just before the 2017 IAAF World Championships in London, the pair of new RM 67-02 automatics have been designed for Richard Mille‘s ambassadors who will be both competing at the athletics competition. 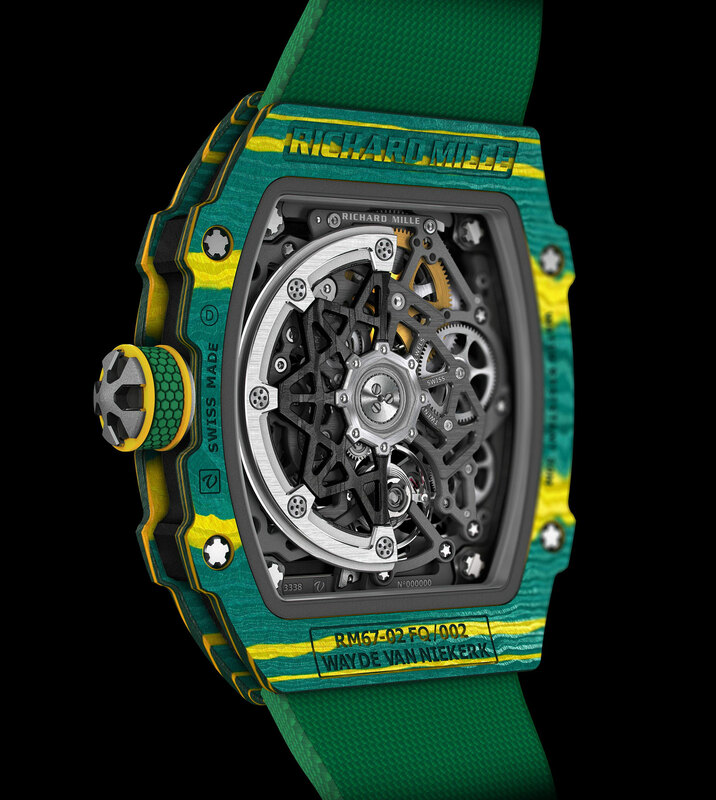 Created to be worn while on the track – and captured by all the cameras in attendance – the RM 67-02 weighs just 32 grammes, making it the lightest self-winding watch in the Richard Mille collection. 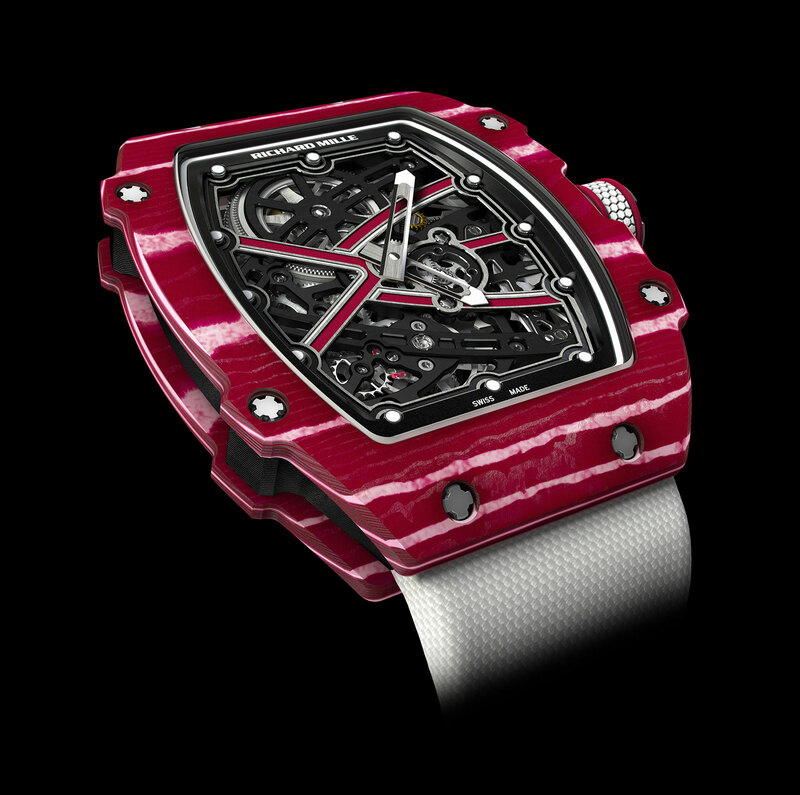 That’s just seven sheets of A4 paper.